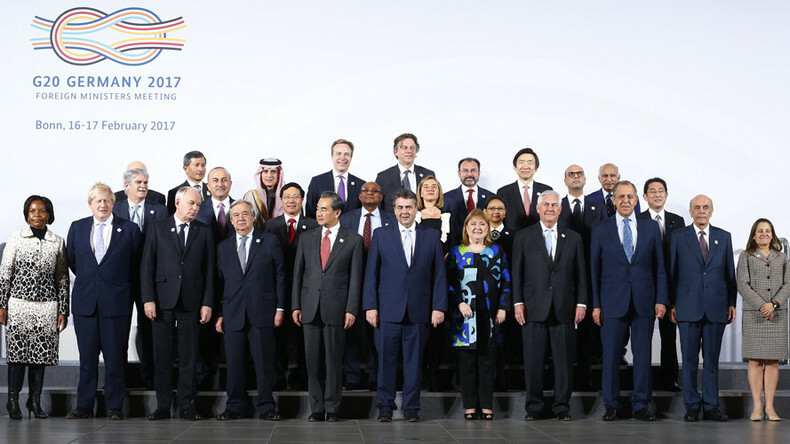 There’s also lots to discuss about the G-20 Summit, but last week’s meeting was a bit different in light of the political-rollercoaster year that was 2016. Boom Busts’s Bianca Facchinei has more. Analysts point to worries about growing US oil output and high inventories. Julie Gunlock of the Independent Women’s Forum joins us to discuss the fight politicians have picked with flushable wipes. After the break, we talk about Denmark celebrating after the country pays off all its foreign debt. The world economic forum predicts that, without interference, humans are on pace to triple the amount of garbage they produce by 2025. Boom Bust’s Manuel Rapalo digs for the scoop on the world’s trash.